Reading and share top 2 Angelo N Dallas famous quotes and sayings. 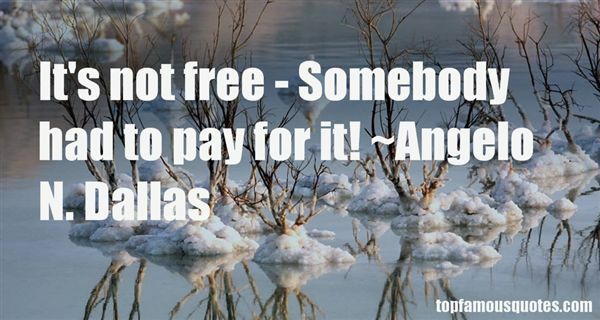 Browse top 2 most favorite famous quotes and sayings by Angelo N Dallas. When having my portrait painted I don't want justice, I want mercy."